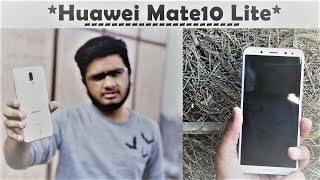 Huawei will be launching not one but four new smartphones under its popular Huawei Mate series soon and the Huawei Mate 10 Lite will be the cheapest one among these phones. It will show up with a near bezel-less display like it’s brother but won’t be packing similar specs as it will be a mid-range phone. To find out more about this phone and the Huawei Mate 10 Lite Kuwait price, keep reading. One of the common features of all the Huawei Mate 10 series phones will be a big near bezel-less display and that includes the Lite version. 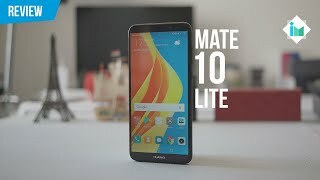 For those of you who are interested to get a phone with similar design but don’t want to spend too much money, this can be the phone to look forward to as the Huawei Mate 10 Lite Kuwait price indicates it will be a mid-range phone. The big display will be showing 2160 x 1080 pixels resolution and 409ppi of pixel density. It won’t be IP68 rated for dust and water resistance like it’s big brothers. The phone can be found in three different colors right after the Huawei Mate 10 Lite release date Kuwait: gold, black and blue. Multiple rumors are suggesting that the phone will be packing not two or three but four cameras. Dual cameras are getting old but this one will show up with dual cameras on both front and rear side. However, the secondary cameras will be a 2-megapixel one. It will be interesting to see how these dual cameras perform after the Huawei Mate 10 Lite release date Kuwait. The primary rear camera will be a 16-megapixel one and the front one will be a 13-megapixel camera. There is no front facing flash which is slightly disappointing for selfie lovers. For those of you who are in the market for the best camera focused phone, there is the iPhone 8 Plus and Samsung Galaxy Note 8. To make sure users don’t run out of battery easily, the Huawei Mate 10 Lite will be powered by a 3340mAh non-removable Li-Ion battery. It’s not as big as the ones you will find inside the Huawei Mate 10 Pro but it will get the job done considering the specs inside. Under the hood, there will be the HiSilicon Kirin 659 octa-core processor paired with 4GB of RAM. Users will only get 64GB built-in storage but it can be easily expanded using the microSD card slot. Other notable features include: Bluetooth 4.2, GPS, NFC and fingerprint sensor. 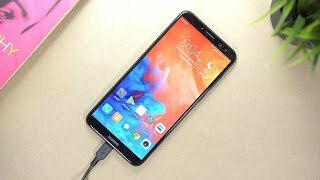 There is also the Asus Zenfone Max 2016 and Lenovo Vibe p1 if you want a phone with big battery. 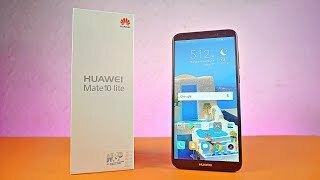 From what we have learned so far, the Huawei Mate 10 Lite will cost about KWD 100 when it’s here. 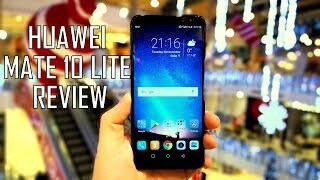 The Huawei Mate 10 Lite release date Kuwait is expected sometimes after October 16, 2017. 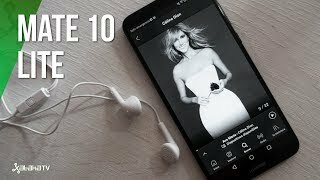 Huawei Mate 10 Lite - UNBOXING!!! 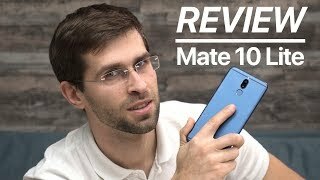 Huawei Mate 10 Lite review! 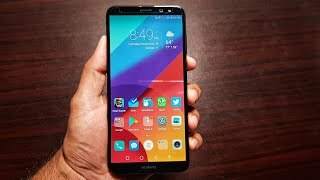 HUAWEI MATE 10 Lite | Honest Review - How Lite is it? Price has decreased 37% from KWD 105 on 2018-01-31 to KWD 66 today.